Traditional R&B Performance: Please Come Home — Gary Clark Jr.
Bass Player: George Porter, Jr.
Two talented Canadian musicians won big at the International Blues Challenge in Memphis, Tennessee on January 25, 2014. Calgary's Tim Williams got top honors for best solo/duo and the St. Blues Guitarist award for top guitarist among solo/duo finalists. Click here for the CBC story. Toronto harmonica great (and frequent Jack de Keyzer collaborator) Jerome Godboo received the Lee Oskar Harmonica Player award for top harmonica player among semi-finalists. Here's the complete list of winners. Congrats! 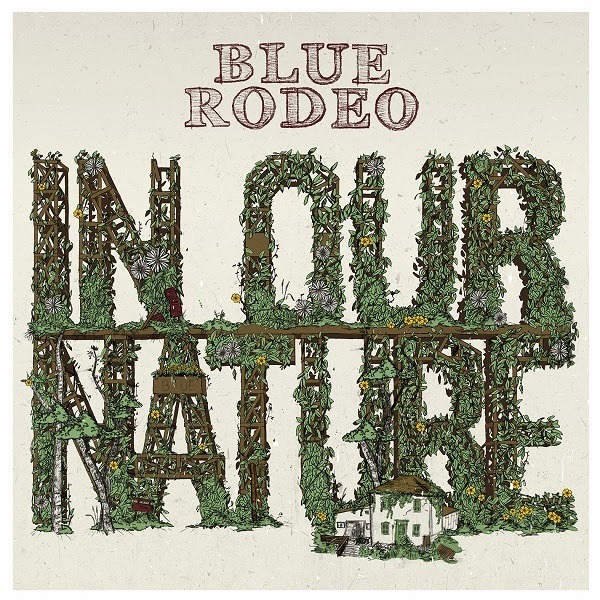 In Our Nature the first album by Canadian Music Hall of Famers, Blue Rodeo to feature Hamilton's Colin Cripps has the band in fine form. The former Crash Vegas and Junkhouse guitar wizard works really works well with the veteran musicians. This Warner Music release continues the group's world-class roots rock sound with bits of soul, southern rock, country, amazing ballads, catchy rhythms and more. Each stunning song has its own feel and atmosphere. They kick off the album with the energetic New Morning Sun. In Our Nature then continues with such highlights as the beautiful Make Up Your Mind, and the emotion of Tara's Blues and the title track. iTunes. At the Blue Rodeo Store it's even available as an LP (with bonus CD). Videos below courtesy of Blue Rodeo. 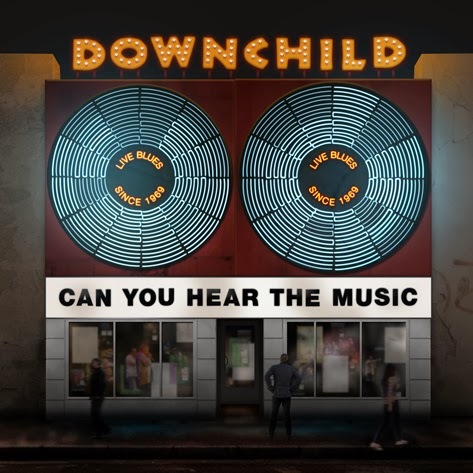 Can You Hear the Music, the latest album (via True North Records) from Canadian legends, Downchild Blues Band is further proof of why this band is one of the premier Blues institutions in the world. The current veteran lineup includes a number of talented area musicians. There's Brantford's own vocal and harmonica dynamo Chuck Jackson, Niagara keyboard master Michael Fonfara and bassman Gary Kendall who also lends his considerable skills to St. Catharines' Mighty Duck Blues Band. 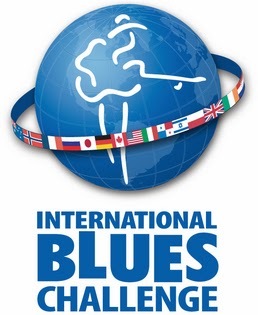 Along with founding member Donnie Walsh (guitar, harmonica), Pat Carey (sax, horns), Peter Jeffrey (trumpet) and Mike Fitzpatrick (drums) the band has some of the most accomplished people in the Blues business. They don't sit on their laurels either. Weaving in and out of gospel, swing, jive, rockin' blues, R&B, soul and much more, the gang don't just rehash their old sounds. Downchild is as vibrant in the Blues world as ever. This incredible CD can be purchased at many music stores, online shops or through True North Records, it can also be downloaded through iTunes and eMusic. 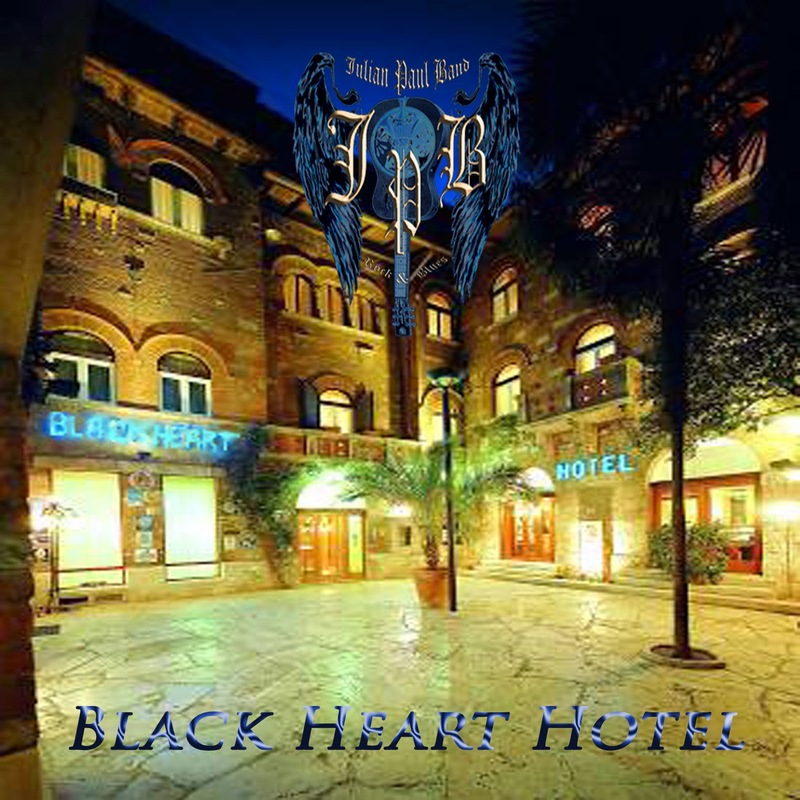 The Black Heart Hotel is where Hard Rock and Blues hook up to make beautiful music together! That's the best way to describe this latest CD from Brantford's Julian Paul Band. Energy just oozes out of the album thanks to Julian's powerful voice and guitar slinging expertise. Bob Richardson (drums) and Skot Silverthorn (bass) add an amazing bottom end to the festivities. It's not all ear-blistering speed though. 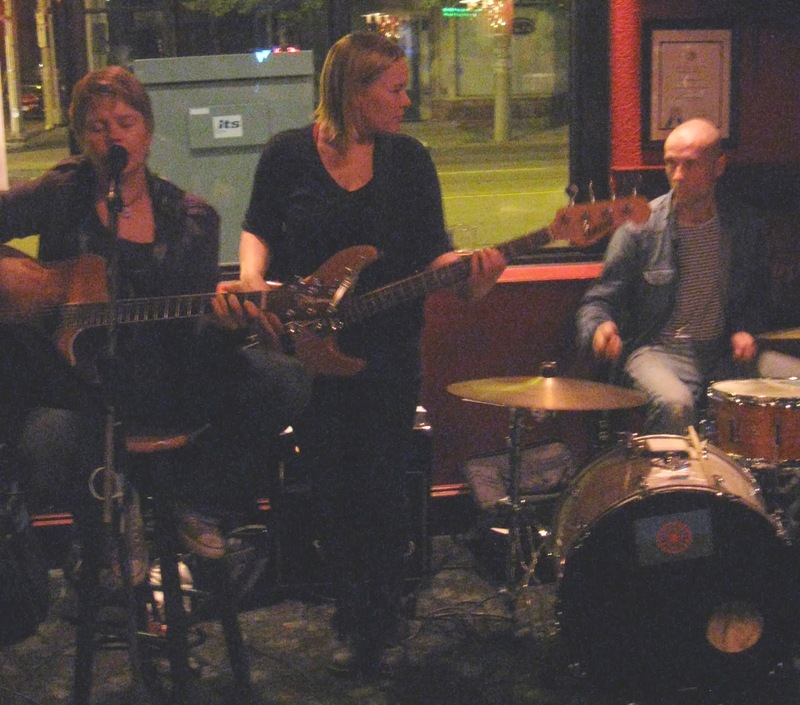 The band can handle funky, soulful numbers and beautiful melodies. From the hardest boogies to the slowest tracks, the trio prove they've got the skills. 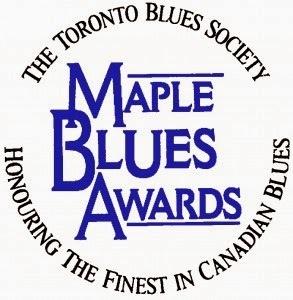 Drummer Tom Bona of Kitchener's Soulstack and Downchild bassist Gary Kendall (who is also part of St. Catharines' Mighty Duck Blues Band) were among the winners of the 2014 Maple Blues Awards. Congratulations guys! The hardware was dished out on January 20, 2014 in Toronto. The big winners of the night were Ottawa's MonkeyJunk, who took home five awards. Montreal musician Paul Deslauriers won two. 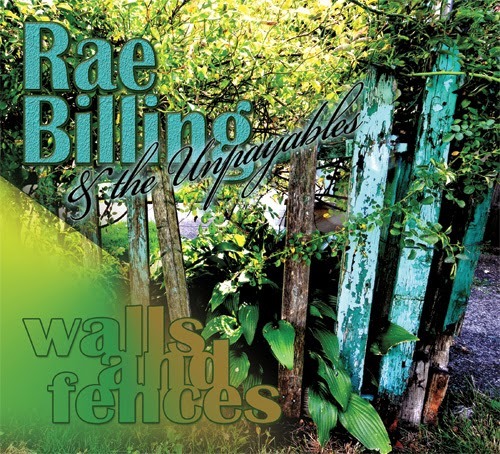 It's been about five years since local songstress extraordinaire Rae Billing released a CD. The long silence has now been broken with Walls and Fences (through HUG-MUSIC). It's well worth the wait! With her character-filled, one of a kind voice and incredible lyrics, Rae weaves a unique, rootsy, alt-country atmosphere. Occasionally dark and sometimes deeply personal, Walls and Fences is an album of substance worth exploring. This is also her first solo CD to be recorded in Hamilton and it features some amazing Hammertown musical residents. Billed as the Unpayables, Rae's band includes Andrew Aldridge (guitar), Matt Coleman of Fry Truck (violin/fiddle), Michael Hickey of Trickbag (bass), Ed Roth (accordion/organ), Nick Burson (drums), Michael J. Birthelmer (piano/guitars/producer), and Wayne Krawchuk (backup vocals). The disc is available at her live shows and can be purchased through the HUG-MUSIC site or cdbaby. You can also download it through cdbaby or iTunes. 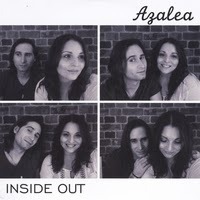 Hamilton music duo, Azalea have definitely advanced on their latest EP, Inside Out. It has more of a seasoned singer/songwriter vibe and keeps the lush, angelic harmonies that made their previous EP so wonderful. Marvelous guitar sounds and stunning piano melodies are just the beginning here. Azalea know how to add eclectic flourishes that set them apart from other pop/folk groups. You'll be surprised as to what you hear and how organic it sounds. Stirring, spiritual lyrics also raise the bar. Listeners will be taken on an emotional, musical journey. Fans can pick up the superb disc at their live shows or download it through cdbaby or iTunes. It is with sadness that we announce the passing of Rolando (Roy) Pongetti, the founding owner of Hamilton's legendary Pongetti Music store. He passed away on January 9, 2014. Our condolences to his family and friends. Donations to the Alzheimer Society or St. Anthony's Church are encouraged. Paul Panchezak (Trickbag): "I've known the Pongetti family since the late 60's when they still lived above their little store on Barton just east of Sanford down by the old Forum. I'm still playing the hi hat cymbals I bought there as a kid. Mr Pongetti was always a friendly, sincere man. God bless him." Stephen Foster (Crawlin' Kingsnakes): "Sad to hear this. Used to go to the original store lots when I first started playing guitar. After they moved down the street I worked for Mr Pongetti in the 80's teaching guitar lessons. It was a great job and Mr Pongetti was very generous. R.I.P. Mr Pongetti your impact on Hamilton Music lives on." Jim Witter: "I too remember going to Pongetti's in the east end of Hamilton. The whole family and staff always treated me with respect, even though I was a kid. That same respect continued through the years, and I am proud to say I shopped there until Pongetti's closed their doors for good last year. My thoughts and prayers go out to the Pongetti family at this time. Great memories live on forever." 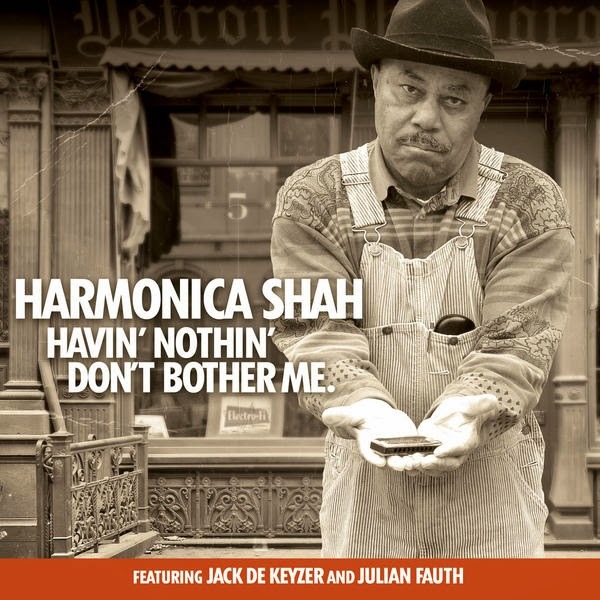 Detroit's Harmonica Shah has turned to a lot of amazing Canadian talent to back him up on his stunning CDs. Havin' Nothin' Don't Bother Me, the bluesman's current disc from Electro-Fi Records, is no exception. Like before, Hamilton's own Jack de Keyzer unleashes his mighty axe in Shah's service. They've teamed up before to create some top notch rockin' and the tradition continues here. Bucky Berger and Alec Fraser add their mighty skills to the band. Julian Fauth also offers up his piano know-how and vocals on two tracks. Together, the gang make some good, old fashioned, soulful, rockin' boogie Blues. This is as classic and timeless sounding as Blues can get. You can't go wrong here! This tremendous CD can be purchased through the Electro-Fi website or downloaded through eMusic and iTunes. 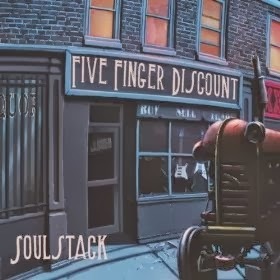 Five Finger Discount, the sophomore CD from Kitchener's SoulStack is a soul-infused, rootsy blues masterpiece. Soulstack really knows how to mix things up. Rock, funk, soul, gospel and many other styles are mixed in a pot of wonderful musical gumbo. This delightful dish helped the boys earn a well-deserved nomination for best electric act at the Maple Blues Awards. The band's been injected with some new blood for the album as well. New guitarist Chris Latta and basist Harpo Peterson add some extra power to the group. You can pick up the CD at any of their live shows or download it using their website, cdbaby, iTunes, and eMusic. 2013 was another incredible year for local music. Area musicians made headlines, Hamilton got a Blues Fest to call its own and the Hamilton Blues Lovers turned 5 years old. This was also the first year that HBL started giving away free tickets to some fabulous shows. There should be more amazing contests in 2014. Much like last year, Harrison Kennedy was very busy. The blues legend beat cancer in 2013 and released his best album to date, Soulscape. 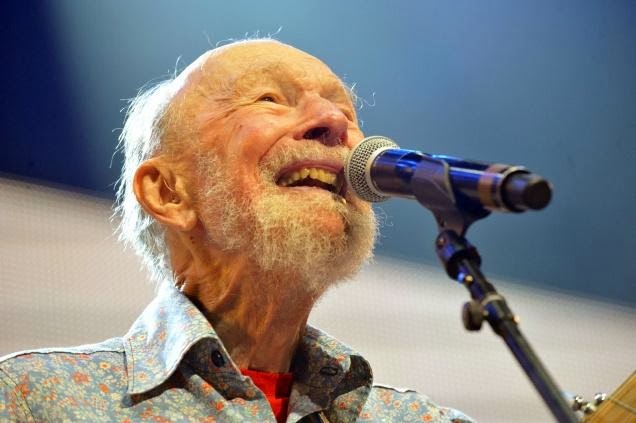 The disc earned him a Hamilton Music Award as well as nominations for the Maple Blues Awards and Blues Music Awards. He also guest starred on an album by Pete Tigchelaar. Steve Strongman was also a big news maker as he took home a Juno, three Maple Blues Awards, a View Magazine Readers' Choice Award and was a finalist in the International Songwriter competition. Steve was also instrumental in organizing the successful 1st Annual Hamilton Blues and Roots Festival. Hamilton music duo Whitehorse had a noteworthy year as well. There was an album, a live covers EP, and they were on the shortlist for the Polaris Music Prize. On top of all that, Whitehorse member Luke Doucet appeared on a CD by Lindy Vopnfjord. Unfortunately, we lost a number of talented artists this year. They include Al Carter, Jason Lees (The Plain Steel), Alex MacDougall (Groove Corporation), John Willet (Powerhouse), Stompin' Tom, Tam Kearney, Rita MacNeil, Ray Manzerak (Doors), Lou Reed, JJ Cale, Ray Price, Slim Whitman, Precious Bryant, and more. 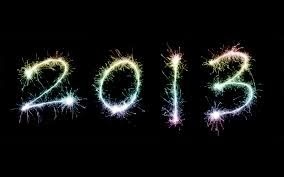 Here's to an ever better 2014!!! !